In this blog, we will look at the C5 Corvette Production Totals. The C5 Chevrolet Corvette was produced by Chevrolet from 1997 through 2004 model years. 1997 Chevrolet C5 Corvette Coupe. 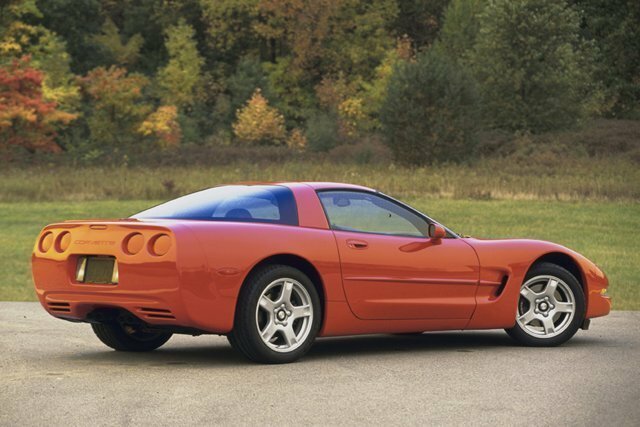 As we look at the C5 Corvette Production Totals we see that there were 9,752 1997 Corvette Coupes produced. The base Corvette sold for $37,495. The C5 Chevrolet Corvette was produced by Chevrolet from 1997 through 2004 model years. 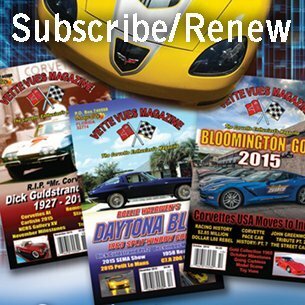 In this post, is a pdf file with the C5 Corvette Production Totals. NOTE: This will take a few seconds to load the PDF file. The fifth generation Corvette started with the 1997 model year. 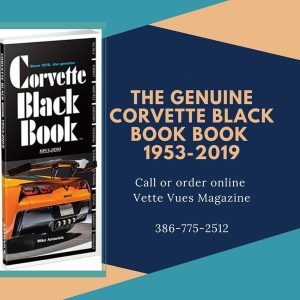 The 5th generation Corvette had an all new body, chassis, and interior. 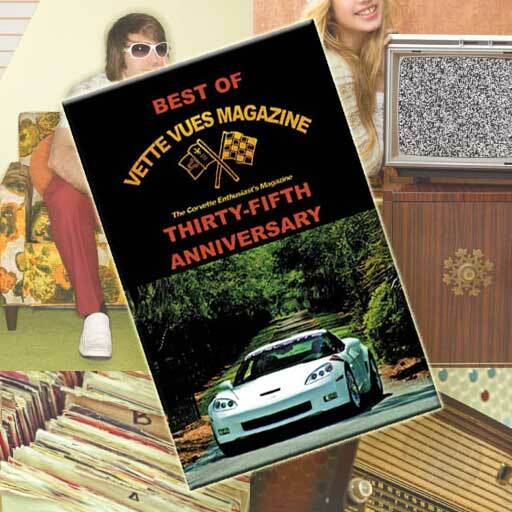 Even the all new design LS-1 aluminum engine with a rear-mounted transaxle, but based on the legendary small block V-8. Both creature comforts and performance were enhanced in the entirely new redesign.The C5 offered a larger amount of trunk space, now large enough for two golf bags. The rear on the C5 was raised for better aerodynamics. The new Corvette also featured better technology like the head-up display and run-flat tires on all models, making it the best Corvette to date. The C-5 Corvette featured some black lights for the instrument panel and a “plastic” (composite) intake manifold. The designer was John Cafaro. 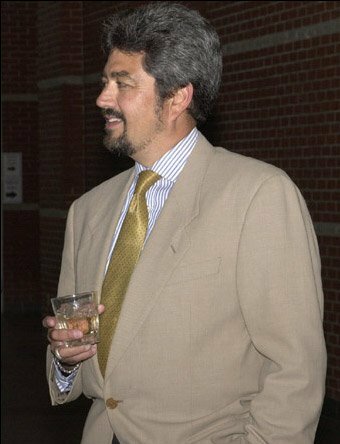 John A. Cafaro into the Hall of Fame at the National Corvette Museum in 2002. The engine is entirely new: aluminum, deep-skirt, 5.7L, 345 hp at 4600 rpm, 350 ft.-lbs of torque at 4400 rpm.